Gennaro Gattuso said his team deserved their Europa League exit, losing 3-1 to Olympiacos. Gattuso’s club just needed a draw against the Greek club to secure their ticket from Group F to the knockout stages of the tournament, but the result saw Olympiacos move forward, instead. 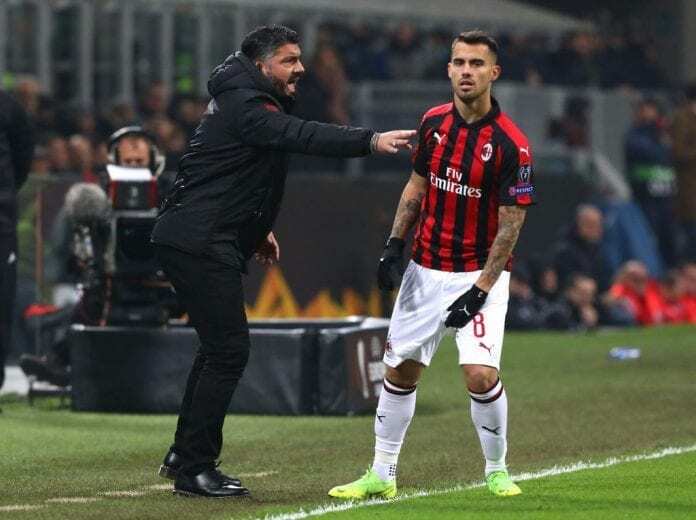 “We gifted the game,” Gattuso told Sky Sport Italia, according to FourFourTwo. “I am furious because we could’ve been stronger even than all the incidents and emerged with qualification. “We had the game in hand, but when creating eight scoring opportunities in a stadium like this and then falling apart the moment things go wrong, you deserve to go out. “We’ve shown we are still not good enough to get the game on track when we have the chance. 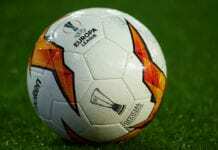 Gattuso also blamed the team’s lack of experience for missing out on the knockout stages of the Europa League. 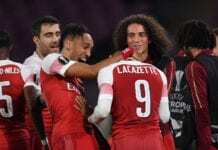 “We mustn’t allow the opponents into the game and I think at the moment that lack of experience is the main problem for us,” he said. “We’ve got to get out there with determination, with fire. “We gifted the game, there are no excuses and we have to take the responsibility.